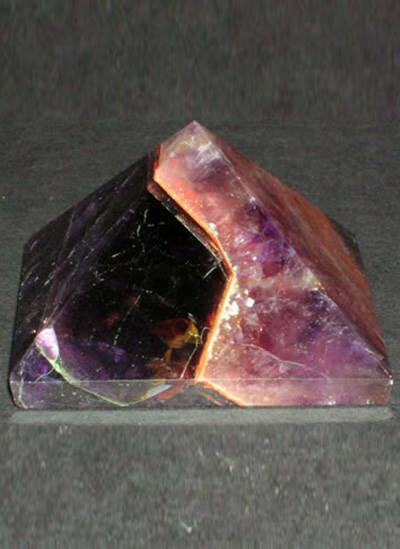 Timelessly designed to match up your expectations, this amethyst crystal pyramid is made with utmost care from superior quality grey agate to give you this desired pyramid shape. 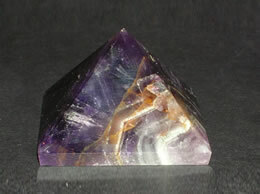 The smooth finish of the pyramid will amplify an ardent tint. 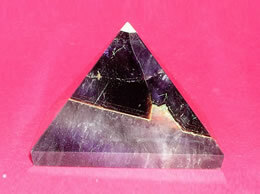 This genuinely AA quality amethyst crystal pyramid has natural two color scale formations, which adds up to the blissful aura of this beautiful agate pyramid. It is approximately 45 mm. 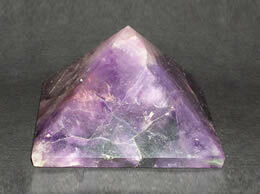 Amethyst crystal pyramid initiates wisdom and greater understanding. 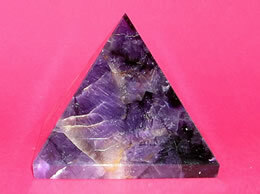 It is a comforting crystal for those grieving the loss of a loved one. 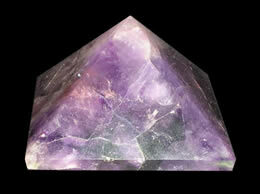 Its presence communicates that there is no death, only transitioning and changing of forms. 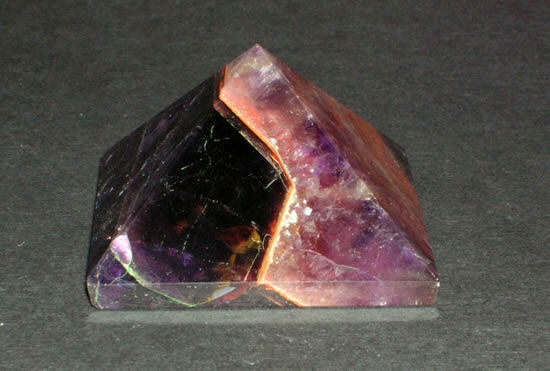 It encourages the release of sorrow, and rejoicing in a loved one’s spirit being freed from the confinement of the physical body. It cast off all the negative thoughts from your mind.